A travel card for over 5,000 students. 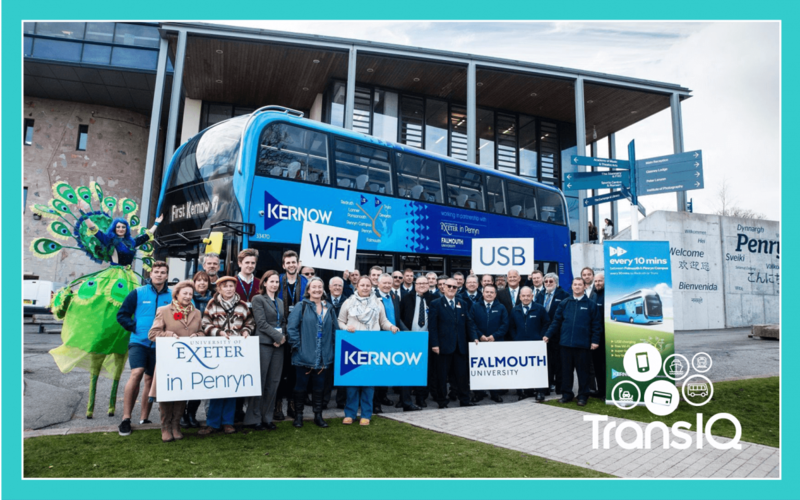 We helped supply a system to FalRiver who were working in partnership with First Kernow to deliver a ticketing system for their bus routes which serviced the growing Falmouth University. As well as travel between the campus and town it also included unlimited travel across the whole First Kernow network in Cornwall.